If your bass vanished this Winter you aren't alone! Many anglers struggle to find fish this time of year but if you know the 3 places to look, you'll always be able to find them. The combination of rock, hollows, and solid cover, are the trifecta of fishy locations for Winter bass fishing. Don't let the cold temperatures deter you. The fish still need to eat and while you might not get as many bites as you would in Fall or Spring, you're likely to catch the biggest bass of your life! 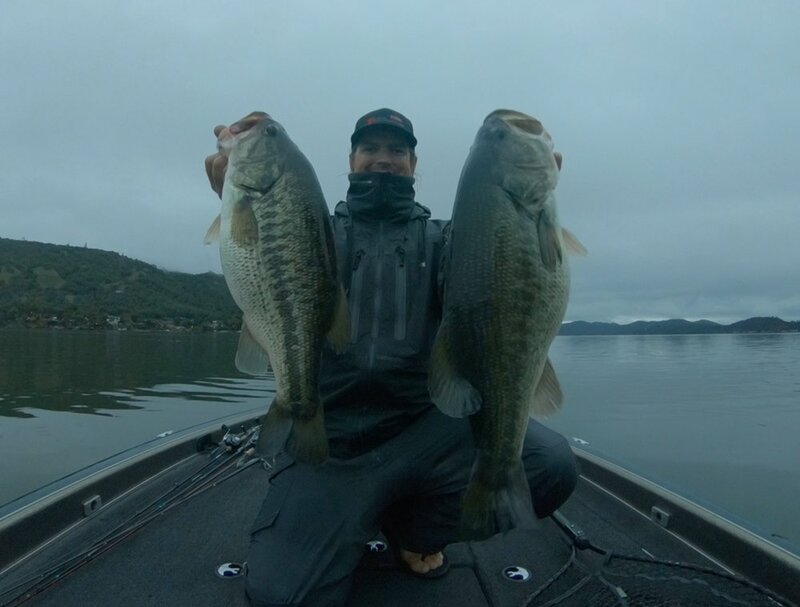 If you're not fishing this Winter, you're wasting some of the best big bass fishing of the whole year! Below is a breakdown of some of the gear we use this time of year. We've broken it down by location and weather condition to make it easy for you to find what you need.